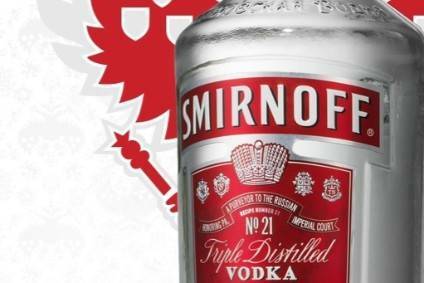 Russian Standard Vodka is taking one of its vodka brands to India. 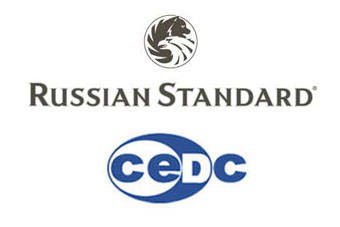 The company confirmed yesterday (30 August) that its Russian Standard Platinum brand will be distributed by the Narang Group in the country. The Indian distributor will also market the brand, which will be available in all Indian metropolitan areas, including Mumbai, Delhi and Bangalore. "The introduction of Russian Standard Platinum in India is a milestone in our mission to bring Russia's best and most authentic vodka to the world," said Roustam Tariko, Russian Standard's founder. "We are now available in over 40 countries and I am incredibly proud to bring Russian Standard Platinum to Indian consumers. "Narang Group is the perfect partner for Russian Standard because of its leading portfolio of premium brands, and we are confident that Narang Group will help Russian Standard Platinum capture the Indian market and the discerning taste of India's vodka connoisseurs." 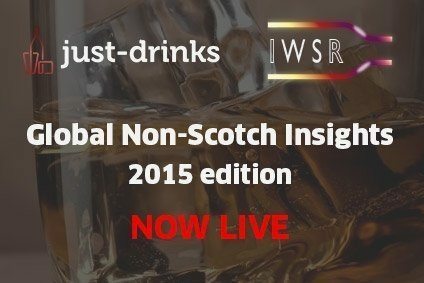 The Indian introduction of Russian Standard's other brands - Russian Standard Original and Imperia - is planned in the future, the company said.